The maximum amount of bonds proposed to be issued is $5,400,000. 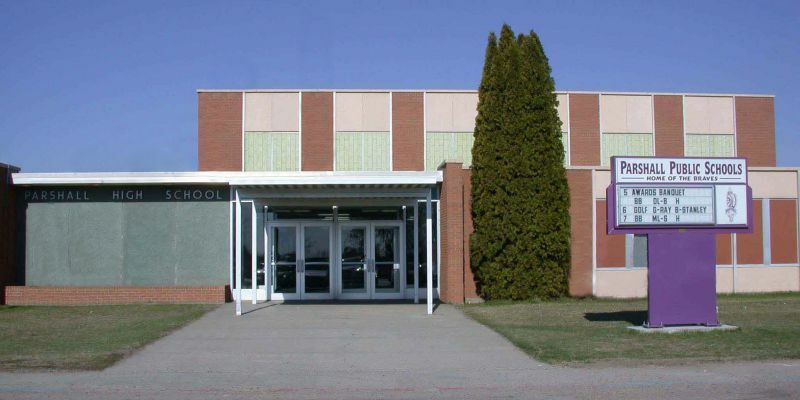 The assessed valuation of all taxable property in the School District, as defined in Section 21-03-01, N.D.C.C., is $176,122,830 as last finally equalized for the year 2017. The total amount of bonded indebtedness of the School District, all issued for school building purposes, is $0. 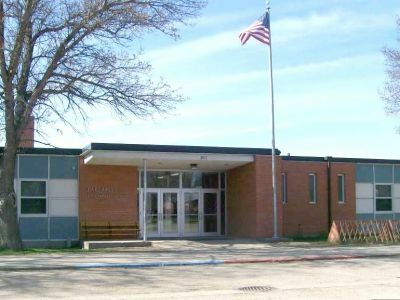 If approved, the bond issue will result in an estimated additional millage of 18.96 mills, equal to $18.96 on each $1,000 of taxable valuation for the first taxable year. And you are further notified that the polls of said election will be open at 7:00 a.m., Central Time, and will remain open continuously thereafter until 7:00 p.m., Central Time, of that day and that said election is to be held on Tuesday, May 15, 2018. 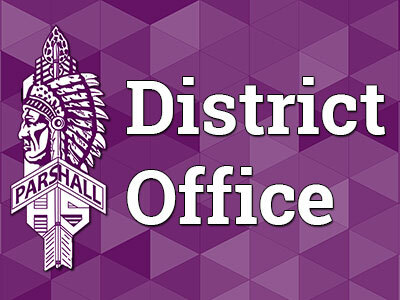 BY ORDER OF THE SCHOOL BOARD OF PARSHALL PUBLIC SCHOOL DISTRICT NO. 3, MOUNTRAIL AND MCLEAN COUNTIES, NORTH DAKOTA. 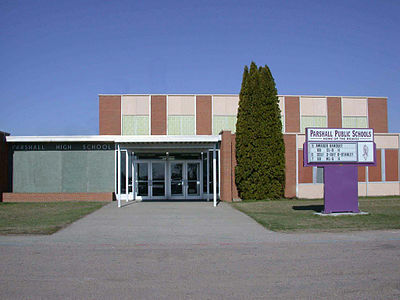 Shall Parshall Public School District No. 3 of Mountrail and McLean Counties, North Dakota, issue its general obligation bonds in the amount not to exceed $5,400,000, maturing within a maximum of 20 years, resulting in an estimated additional millage of 18.96 mills, equal to $18.96 on each $1,000 of taxable valuation for the first taxable year, for the purpose of providing funds, together with any other funds available, to construct, improve and equip school buildings; and to make site improvements to school property.